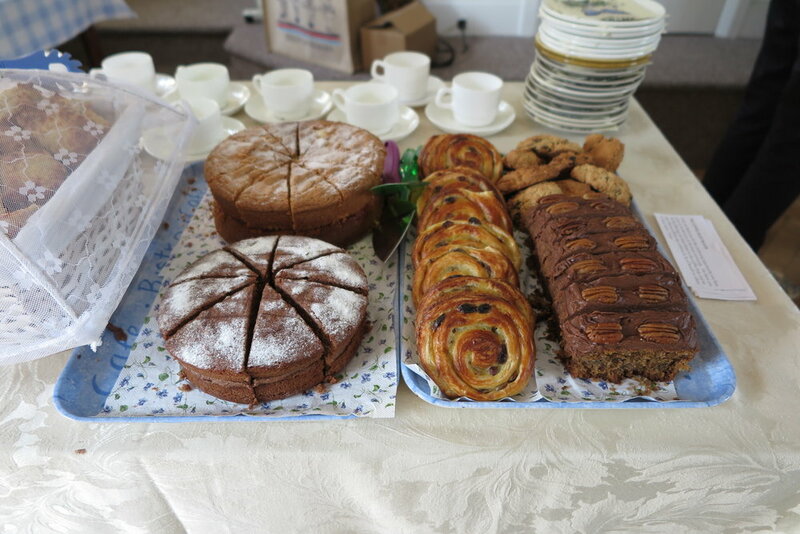 The Church of St Mary, Send, held a coffee morning on Monday 17th September and all the proceeds were donated to GRACE. The coffee morning raised an amazing £197.40. Many thanks to The Church of St Mary and all those who generously supported the coffee morning.